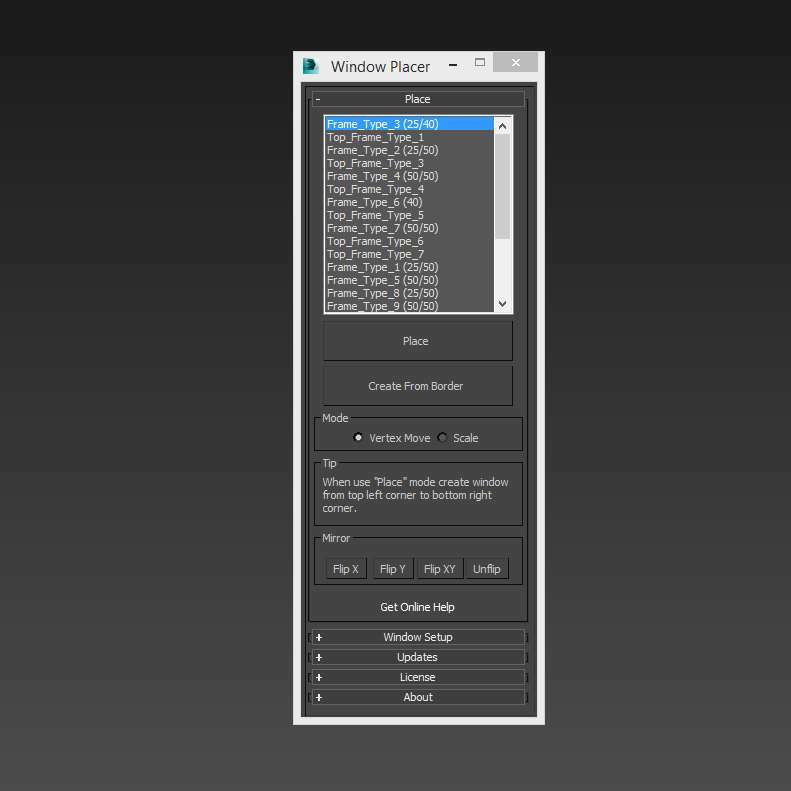 This script is used for quick placement of windows in 3Ds Max scene. 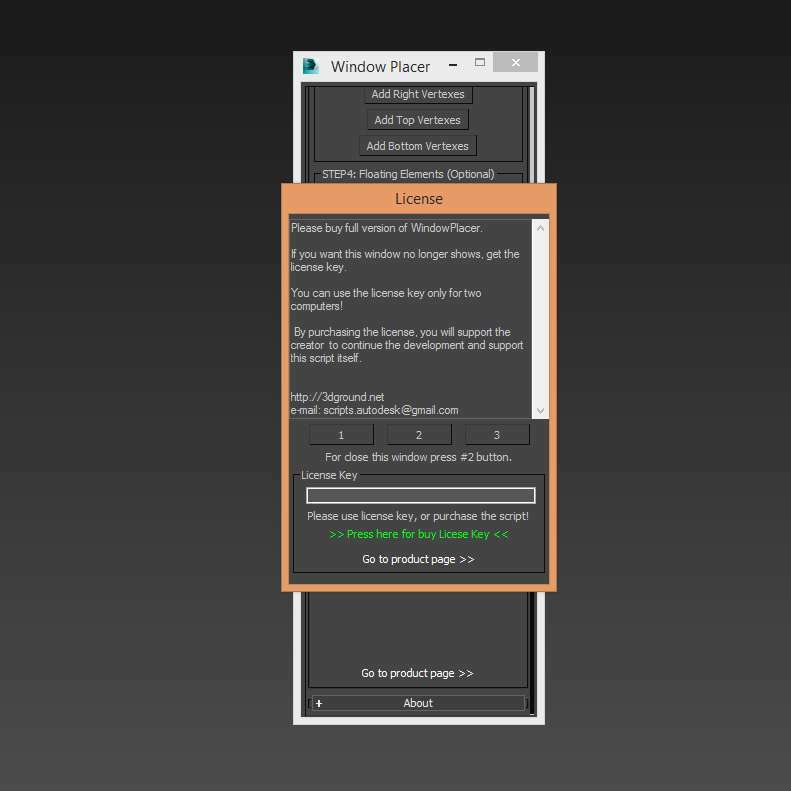 Before using the script requires preset the windows. 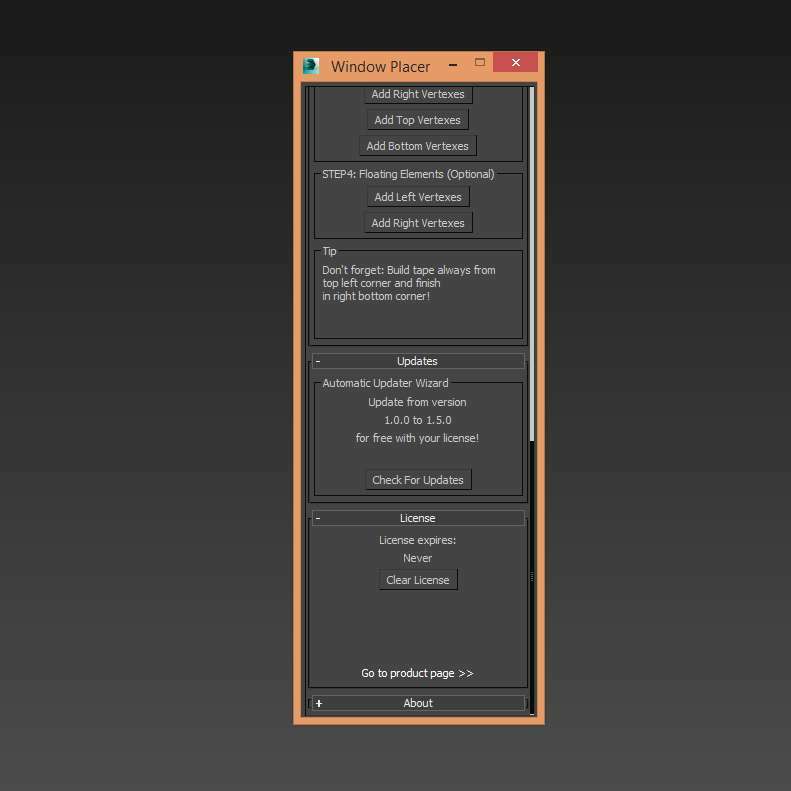 In new version added "Scale" method. 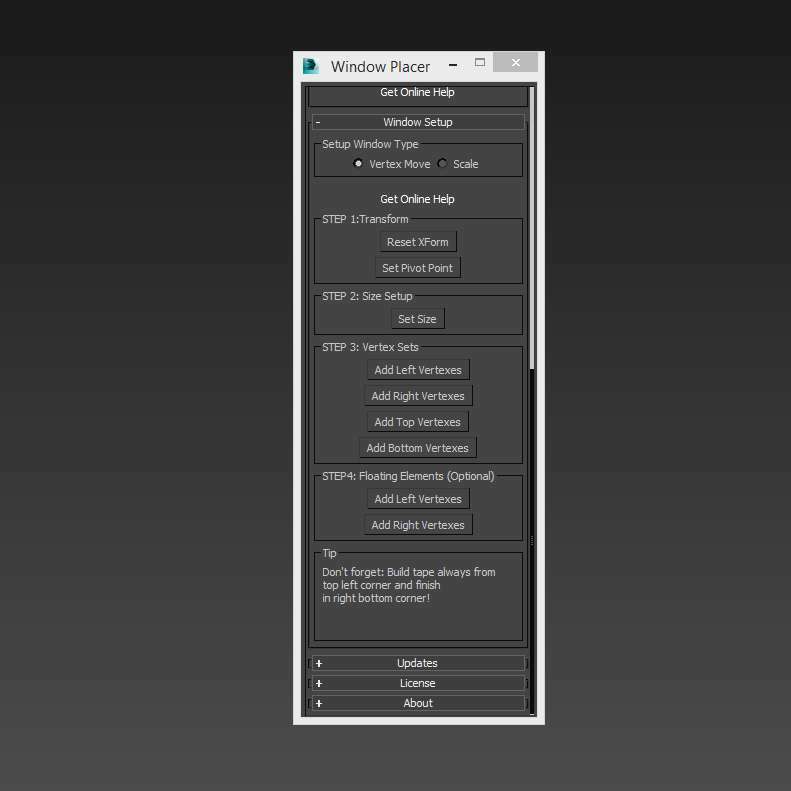 This method works best if you are collecting a project in Unreal Engine. 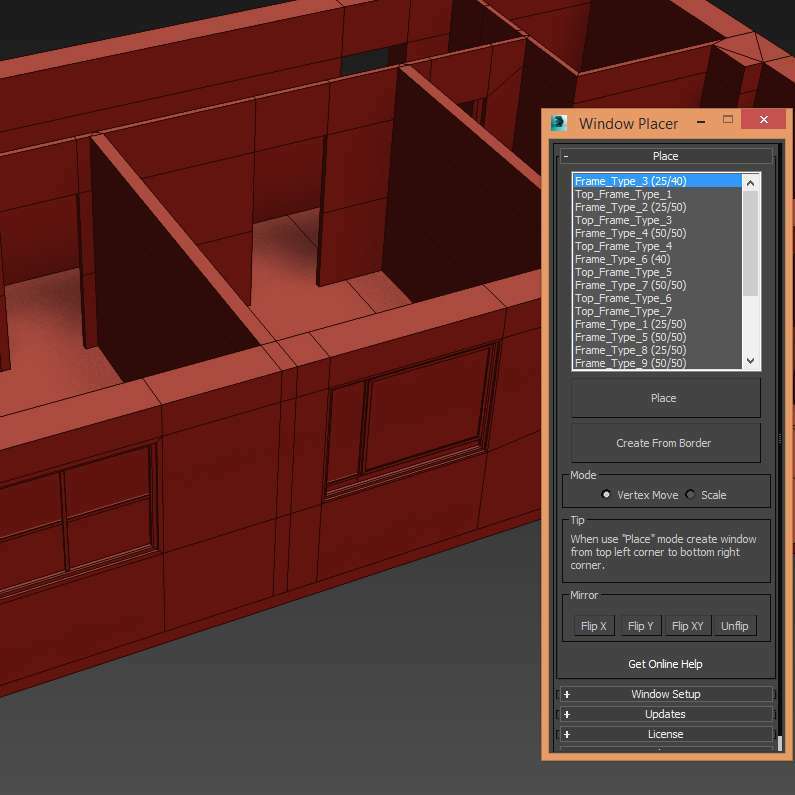 This script really helps to save a lot of time, especially if you are doing large architectural projects. Where the window placement turns into routine.